This newest Mythical is an Electric type! Today on Japanese variety television show Oha Suta, we were treated to a new trailer of the upcoming Pokémon movie Everyone’s Story. 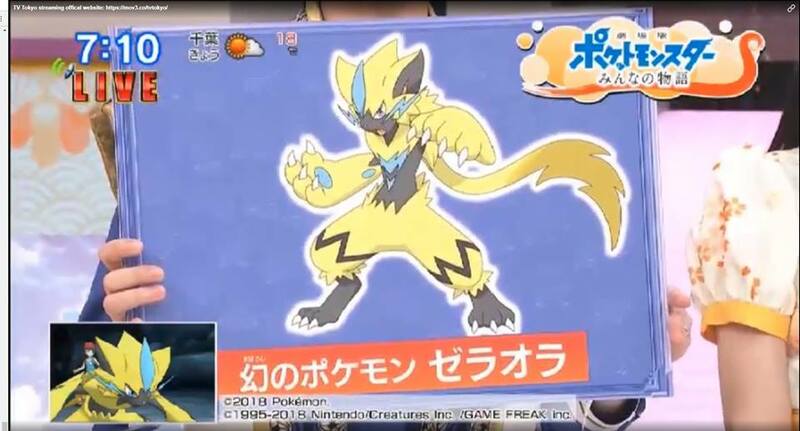 A new Pokémon, Zeraora, was revealed as promised in an earlier promotion. 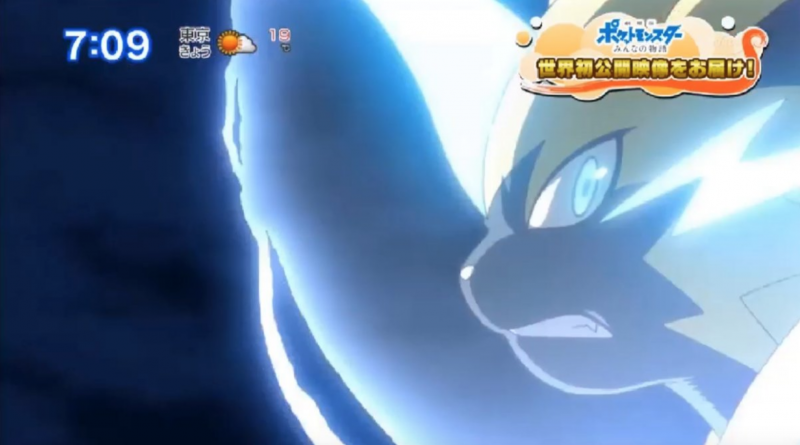 Zeraora is a Mythical Electric-type Pokémon and will be released through events later for Pokémon Ultra Sun and Ultra Moon, although details are yet to be revealed. We also see a landslide in the movie trailer, and a bandaged-up Eevee. What role will it play? 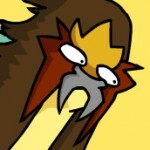 What is your opinion of the new Mythical Pokémon? What role will it have in the movie?